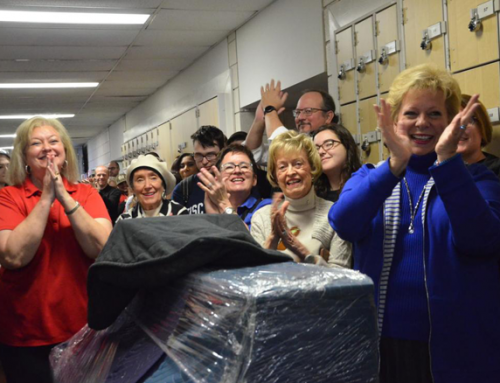 Have you always dreamed of owning a Steinway piano? This holiday season Steinway is making dreams come true with a very special opportunity to light up your home with the magic of music from a Steinway & Sons piano. 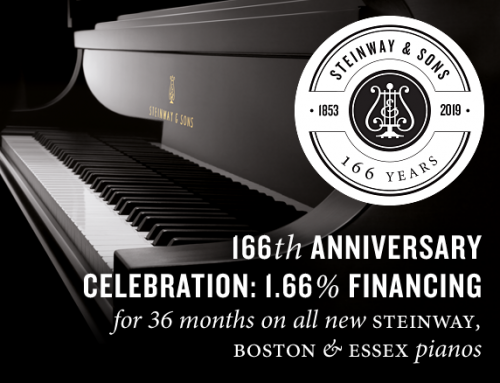 Through New Year’s Eve, you can purchase a new Steinway or Steinway-designed Boston or Essex piano and enjoy substantial savings on the piano you’ve always dreamed of owning. 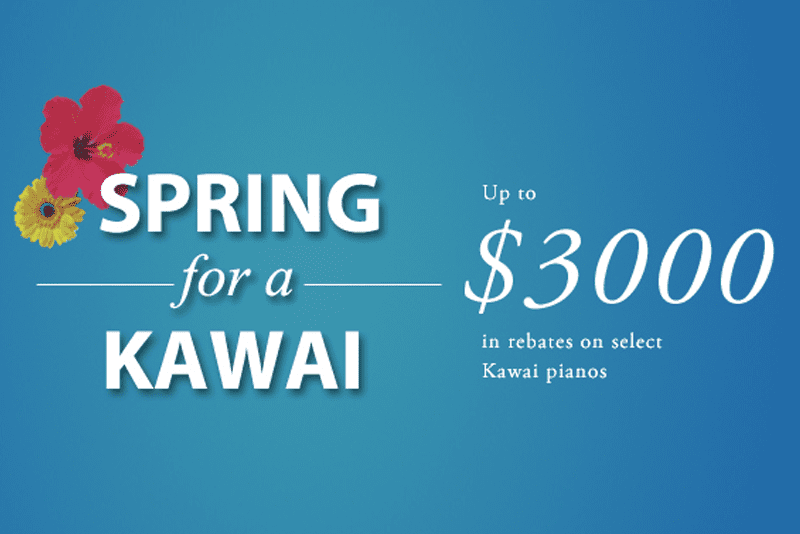 Plus, you’ll make no payments and accrue no interest until 2020*! 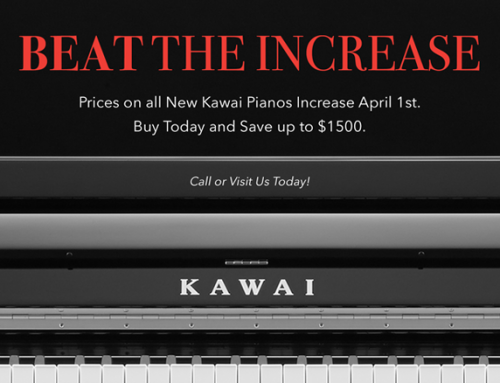 This offer includes the incredible Steinway Spirio, the world’s finest high resolution player piano. 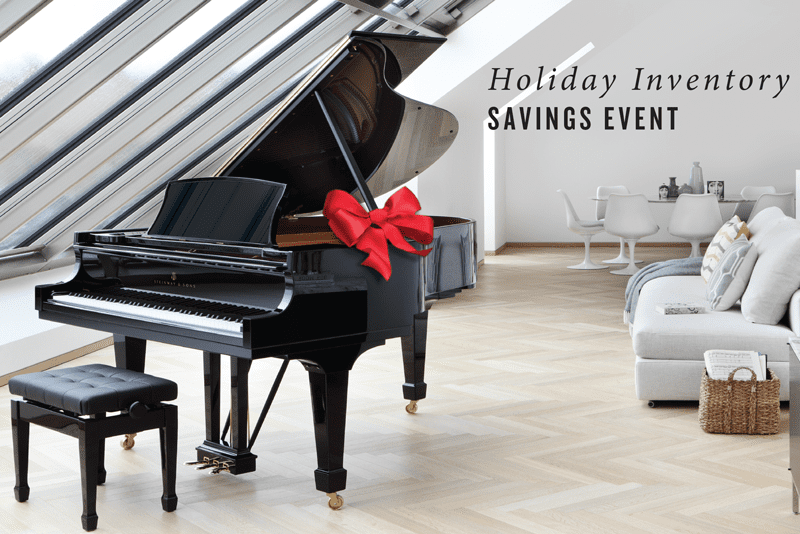 There’s never been a better time to invest in a Steinway & Sons piano than with this Holiday Inventory Savings Event! 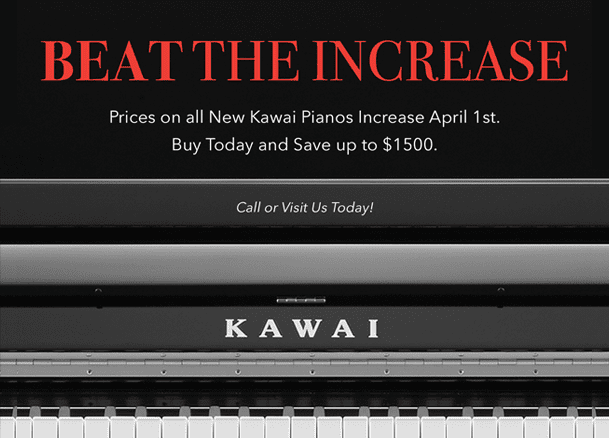 But please act soon; these remarkable savings and financing terms will be offered through the end of the year only. Call at 706-736-4479 today to make your selection appointment. * Subject to credit approval. No interest if paid in full by January 2020 (otherwise interest begins to accrue starting December 2019). 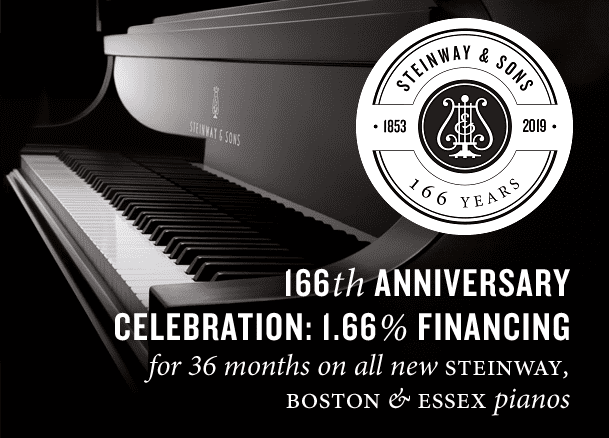 Valid only on new Steinway, Boston, or Essex pianos in inventory. 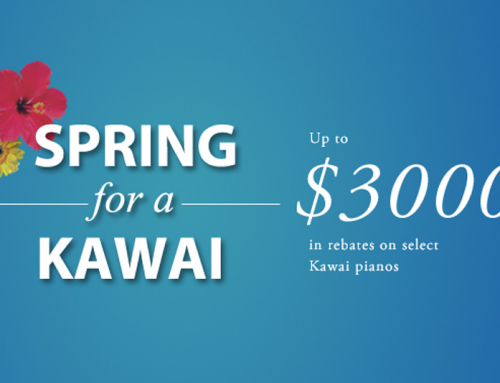 Special financing cannot be combined with any other offer. 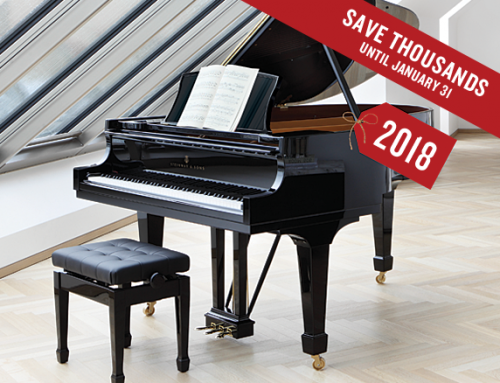 Piano must be purchased by 12/31/18 and delivered within 10 days of purchase. 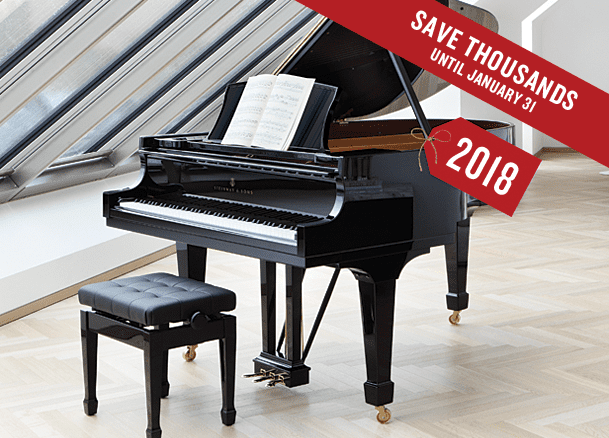 Save Thousands on Steinway until January 31st.